Head up the hillside and stand beneath Big Buddha Phuket, a 45 m (148 ft) statue watching over the surrounding landscape and settlements. Begun only a decade ago as a donation-funded project, the giant structure has come to encapsulate a sense of the spiritual and social character of Phuket. Offering extensive views of the surrounding area--and a peaceful break from the urban bustle--the statue's grounds serve as a popular meeting spot, a revered place of worship, and the endpoint of many hikes. 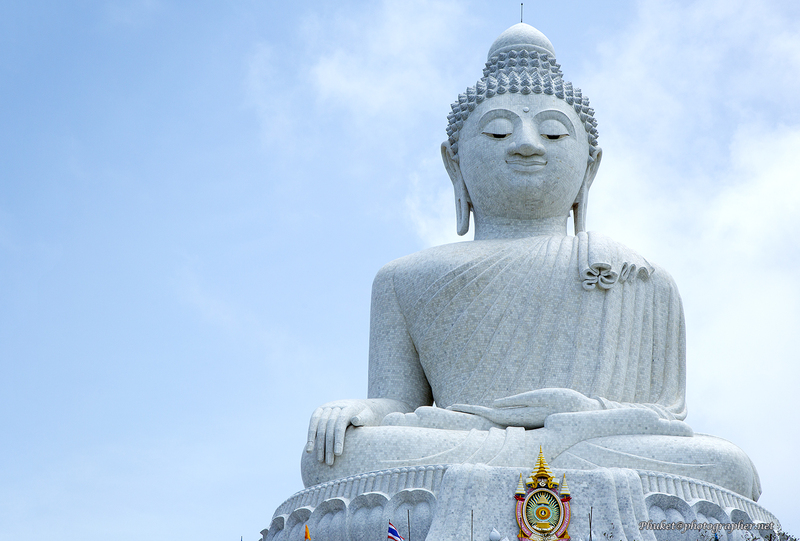 Make Big Buddha Phuket a part of your Phuket Town vacation plans using our Phuket Town travel route builder app . This place is so beautiful! And the view from here is breathtaking! They renovated+upgraded the area of the Big Buddha, sou you have a chance to give some charity and help them. :) Totally worth it to go there even with scooter as well. 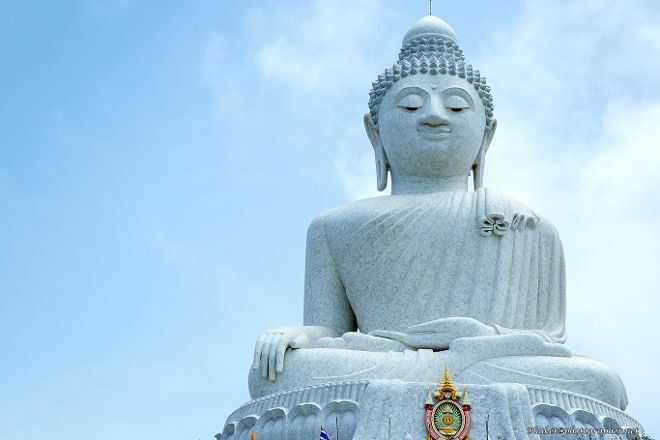 You can learn some interesting details about Buddhism and Buddha, so if you have some free time (like 1-3 hours) at Phuket, let's go there. :D If you can wake up very early, the sunrise is the best time to see around from here. (Around 1PM the weather is often foggy [the air is too hot] so bring some water and hut with you]!